Universal Windows Direct stands apart from other roofing companies due to our quality products and attention to detail. In order to maximize the efficiency of your roof, it must be properly installed with top-of-the-line materials. 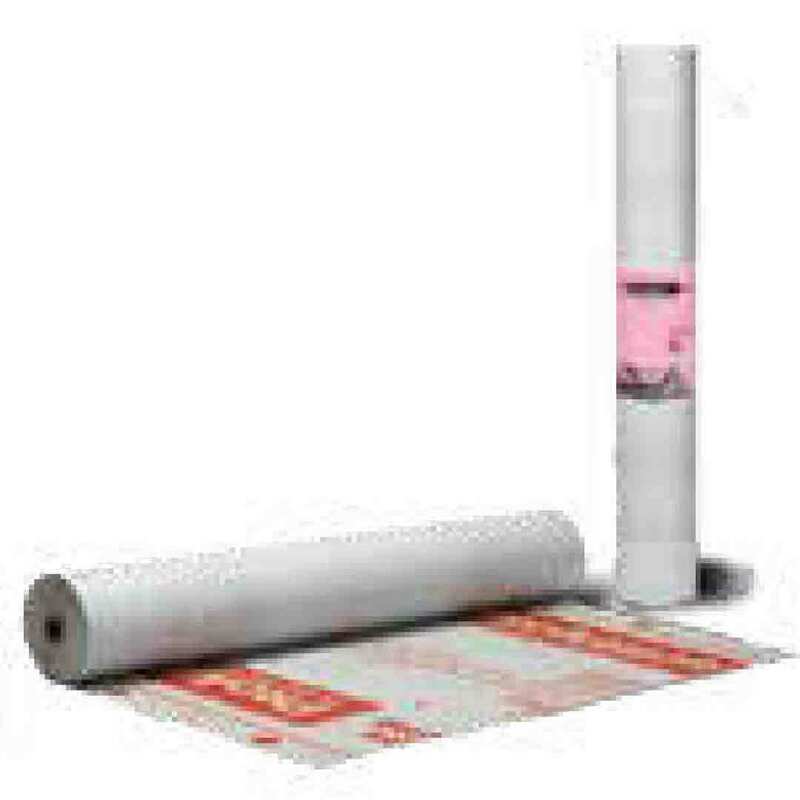 Other roofing companies cut corners and choose a felt underlayment, which is prone to rips and tears. It can also cause water damage to your home and it is costly to repair. Universal Windows Direct uses the premium quality ProArmor® Synthetic Roof Underlayment for providing ultimate protection for your roof. Your new roof from Universal Windows Direct will also include Weatherlock® G, which utilizes a Granulated Self-Sealing Ice & Water Barrier to prevent against water penetration and roof damage. Weatherlock® G also has built in tear resistance technology to prevent cracking and breaking during the installation process. 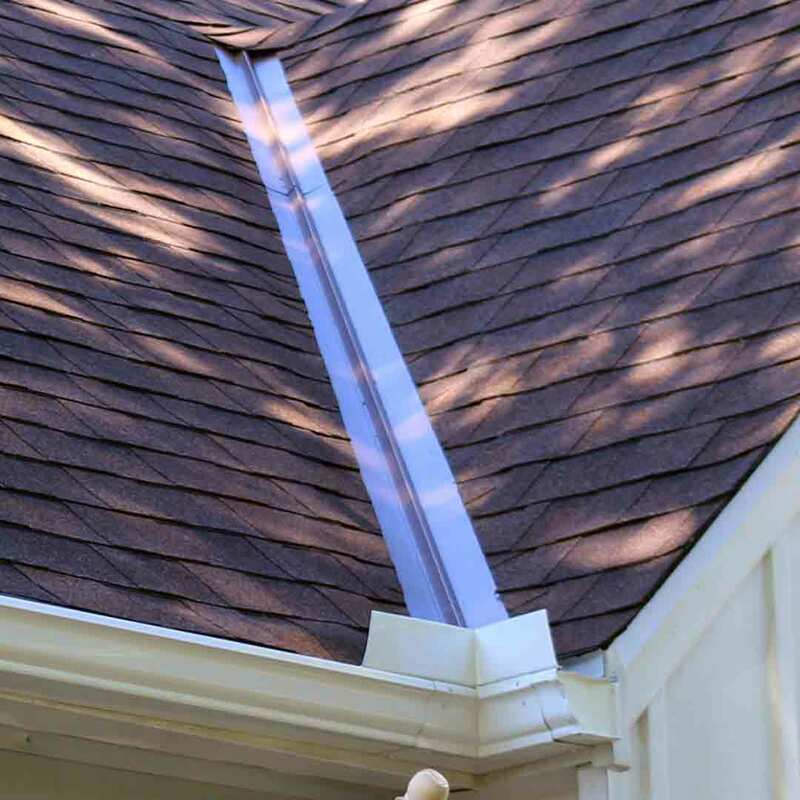 This venting system has a versatile design built for soffitless, open-soffit and traditional roofs. You also get the extra benefit of excellent added protection against wind-driven rain. 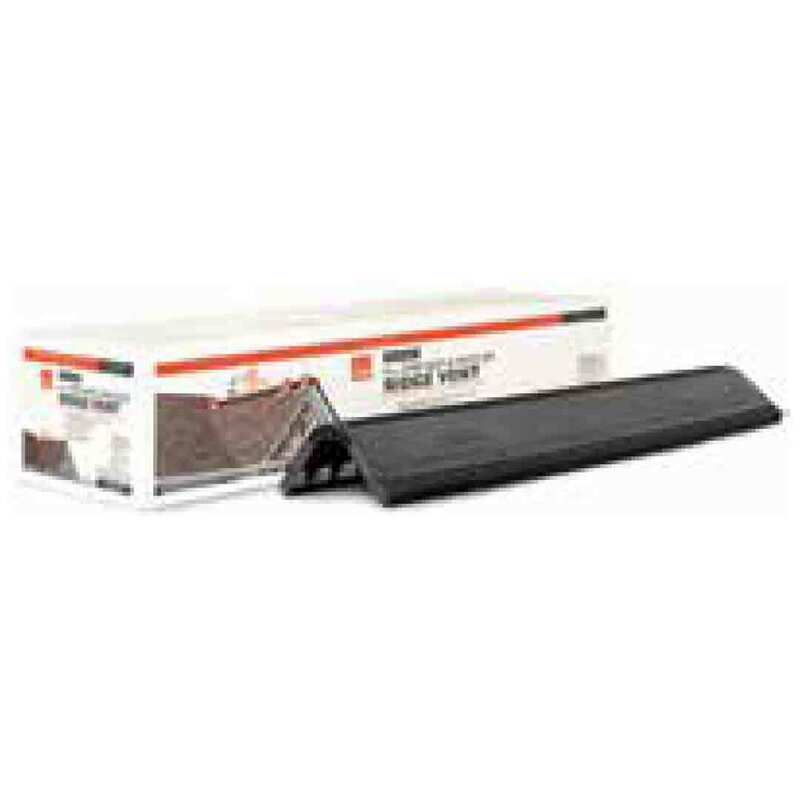 This system can be installed at the eave, or at mid-roof, and helps compliment your roof with a clean, smooth profile. 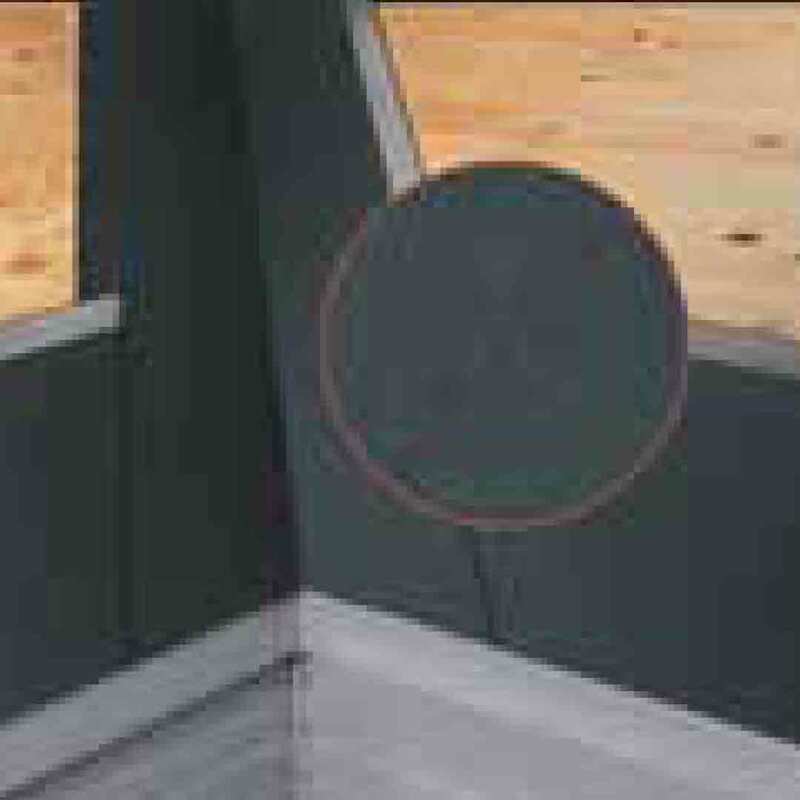 By using a 4-foot strip heat & moisture ridge vent, VentSure® allows your roof to properly vent moisture out of your attic that may become trapped from severe weather conditions. Also available for purchase with an optional Weather PROtector® Moisture Barrier. This feature helps accent the ridgelines of your roof, and by using pre-cut corners you get perfect detailing on all corners and edges. 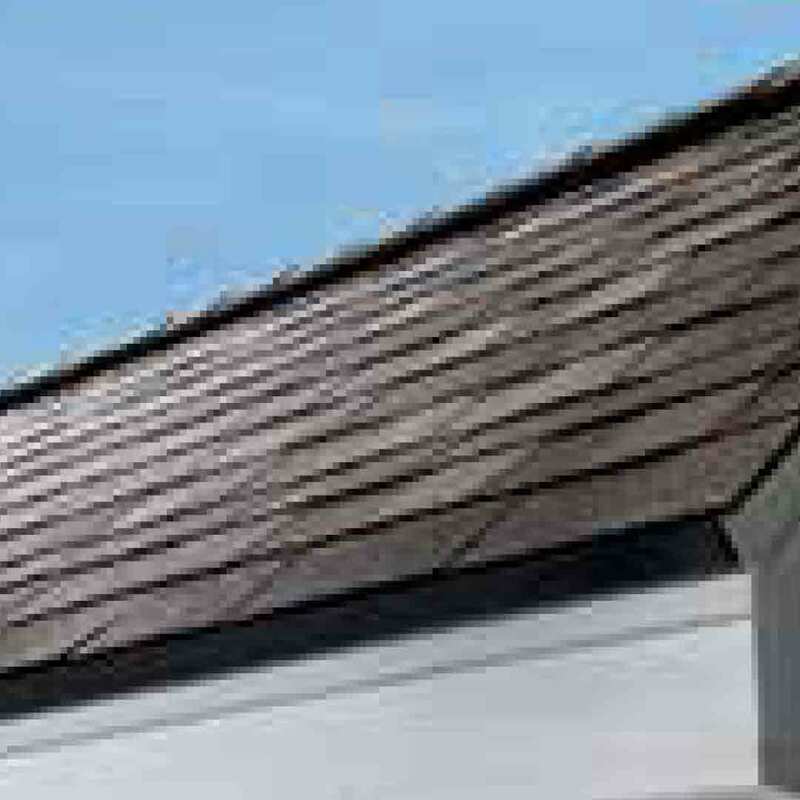 Metal flashing is an alternative to single weaving in valleys of your roof. Resorting to shingle weaving results in an overall cheaper appearance and is prone to leaks—although it requires less work. 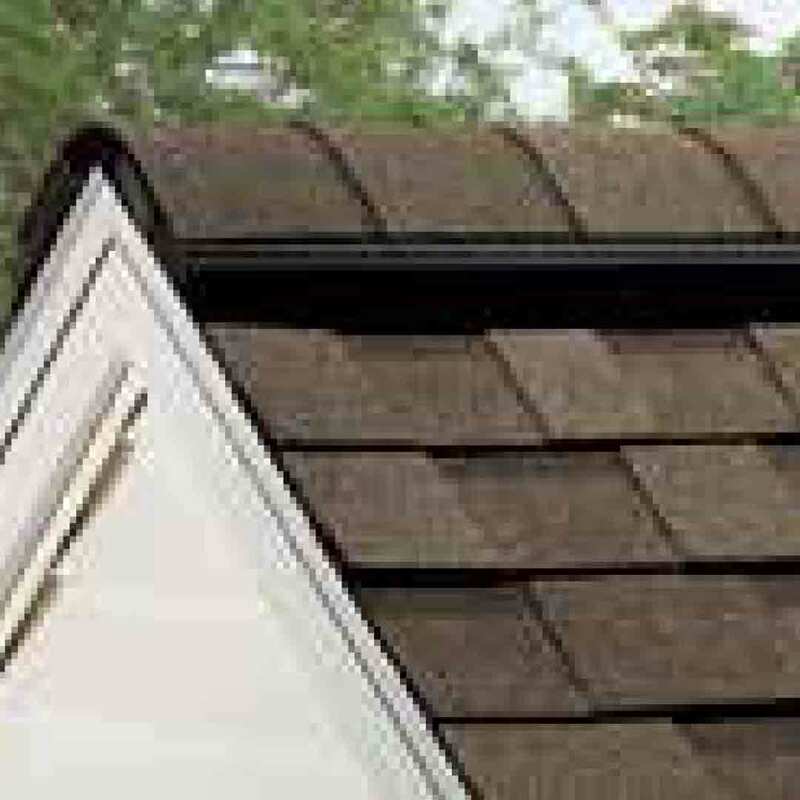 Metal flashing in the valley upgrades the appearance of your roof. It also lasts much longer than shingle weaving and is not prone to leaks.